Learn how quip used Fictiv from prototype to production, to launch and scale with speed and agility. 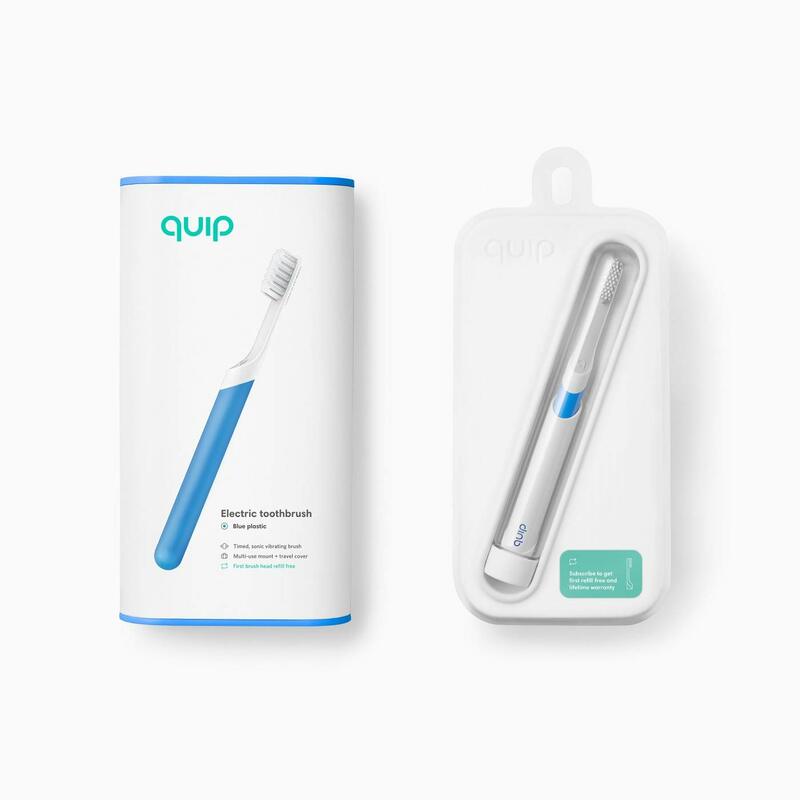 Quip is a Brooklyn-based oral care company bringing design innovation to the electric toothbrush market. Quip’s slim electric toothbrush features a vibrating timer and affordable brush head delivery service. Equally important are the features they didn’t include: harsh cleaning modes, bulky chargers, and expensive brush heads. ‍Quip first started working with Fictiv to rapidly iterate on their designs using 3D printing. 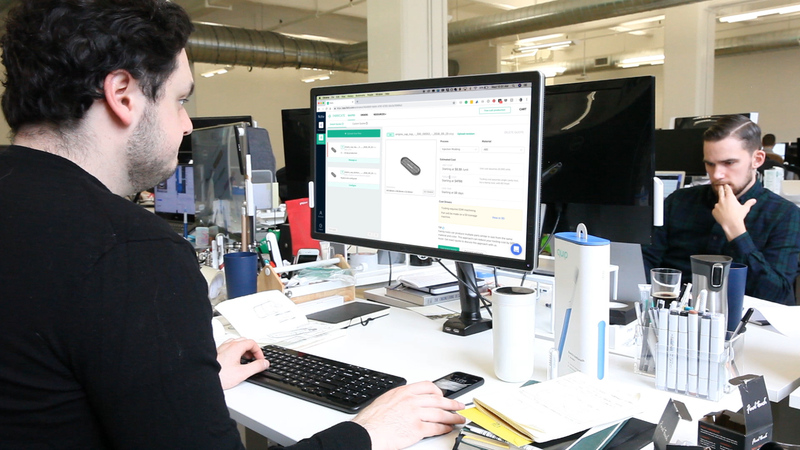 “Getting high fidelity 3D prints from Fictiv turned around the next day through their online portal was really critical to validating our design decisions,” says Bill. As quip progressed into production, they worked with Fictiv to get injection molding tools online quickly in order to fulfill rapidly increasing customer demand. “It really wouldn’t have been possible with traditional manufacturing channels that we’ve worked through"
Fictiv also helped quip with an injection mold for their retail packaging to launch in Target. Fictiv manufactured the plastic caps for quip’s Target retail packaging, which needed to be done in a rapid timeline of just one month. Fictiv was able to place the tool at a vetted manufacturing partner experienced with meeting tight timelines. The initial batch of caps was delivered in just four weeks. 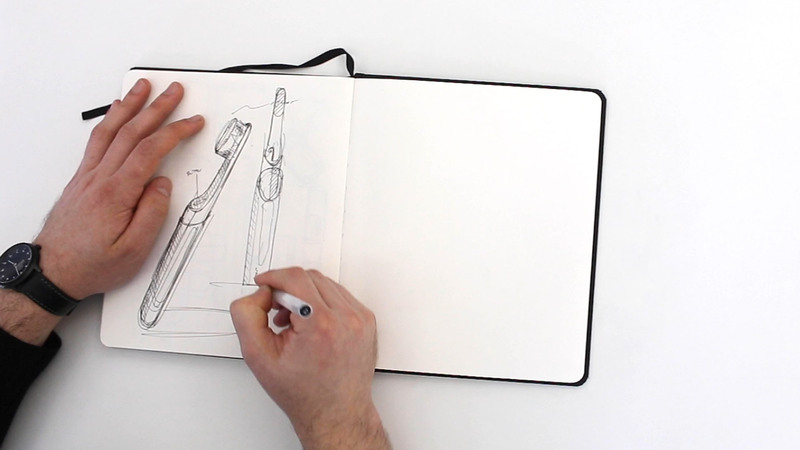 One of the most promising aspects of quip’s relationship with Fictiv is that the collaboration allows for continuity from design to prototyping to production.